Bearings with cage can accommodate heavy radial loads, rapid accelerations and high speeds. Full complement bearings (without cage) incorporate a maximum number of rollers and are therefore suitable for very heavy radial loads at moderate speeds. 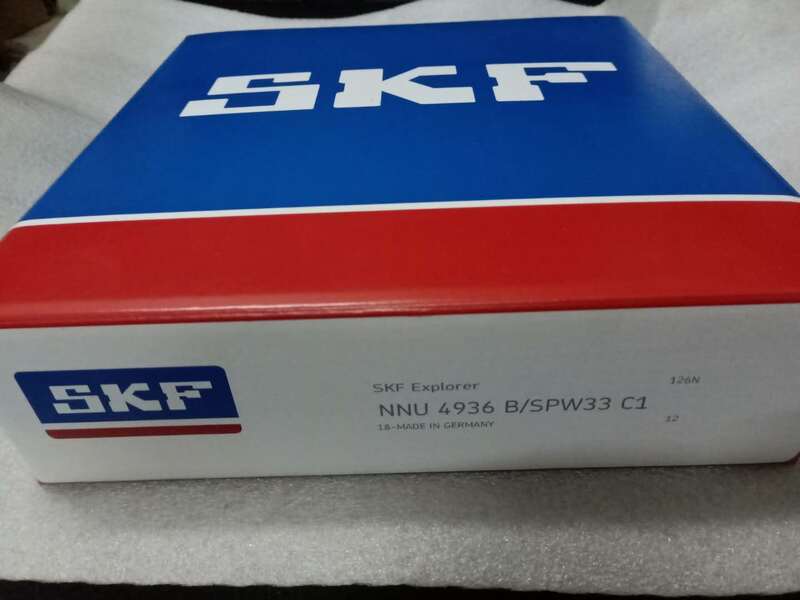 SKF high-capacity NSK Bearing combine the high load carrying capacity of a full complement bearing with the high speed capability of a bearing with cage.